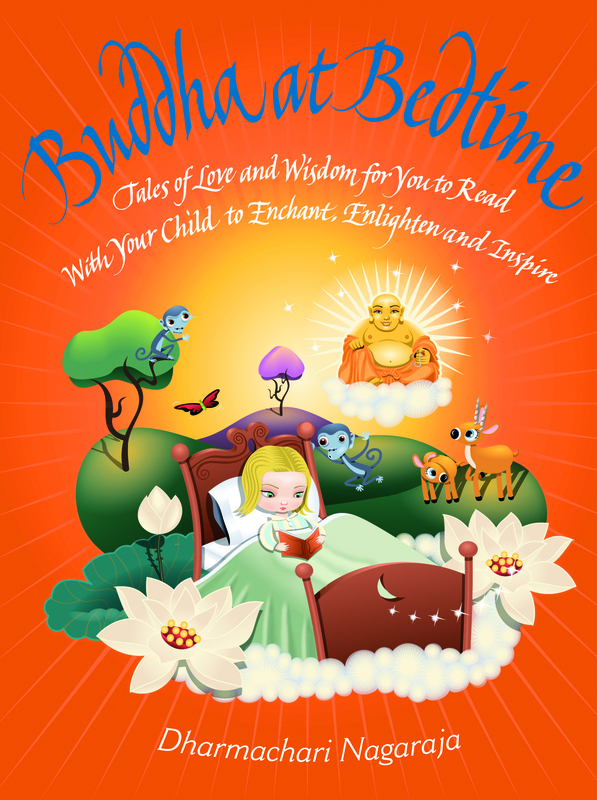 Category: Complementary Therapies Tags: Buddhism, buddhist origami, origami, serenity, spiritual wisdom, wisdom. 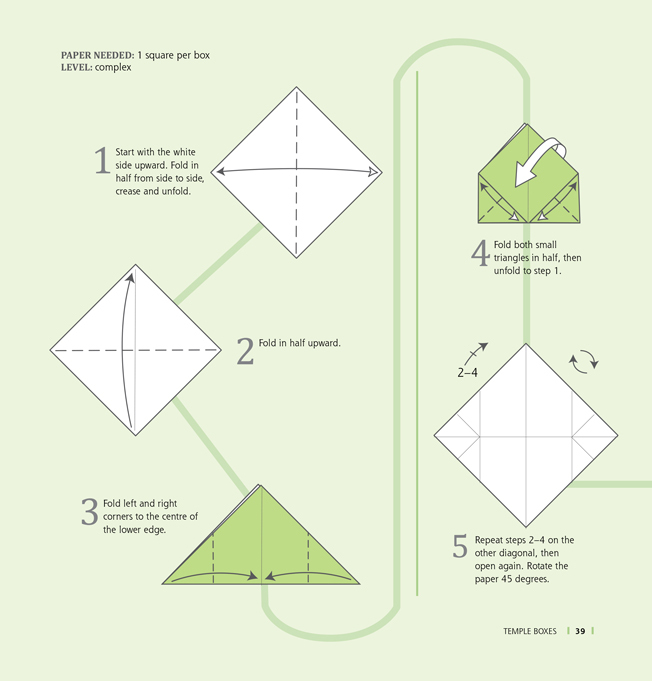 The Japanese craft of origami, or paper folding, has long been associated with inner serenity and wisdom. 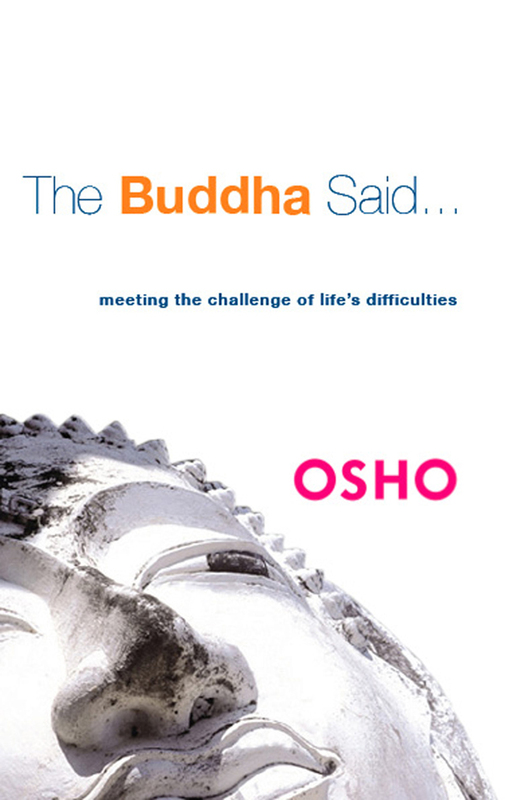 As you progress from easy-to-make models of Buddhist symbols, such as the conch shell, pagoda and wheel, to the most challenging project – the Buddha himself! – you will discover how this most mindful of crafts can bring relaxation and happiness and unlock your creative potential. The seated meditating Buddha is a popular sculptural figurine, conveying an ambience of sacred peace and love. 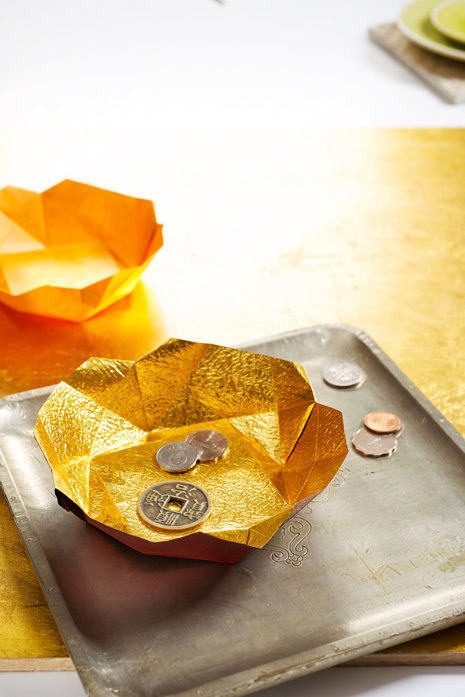 Rendered in origami, a seated Buddha gives you the added satisfaction of being the product of your own mindful workmanship. 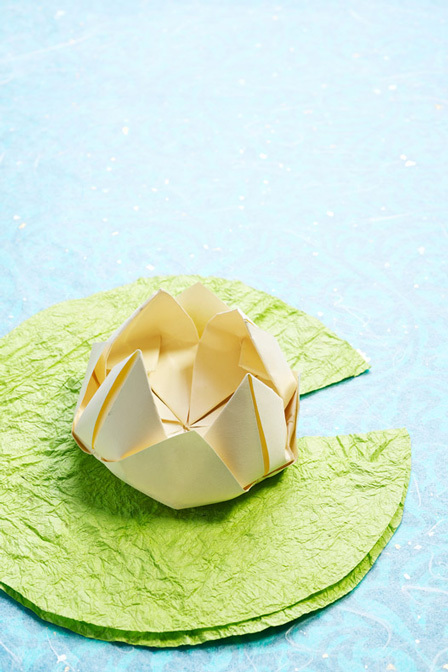 Learn about the spiritual dimension of origami and its fascinating connections with Zen principles, and be inspired by the uplifting quotations when using your completed Buddhist sculptures for meditation. 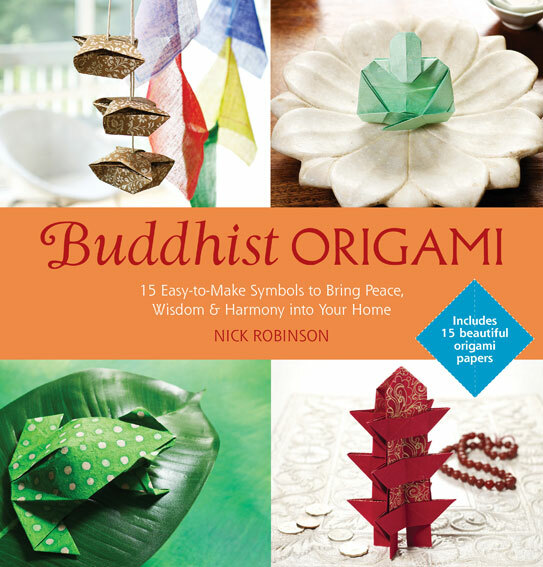 Buddhist Origami will develop your craft skills as you shape these lovely models of Buddhist symbols and make 15 unique gifts or decorations. 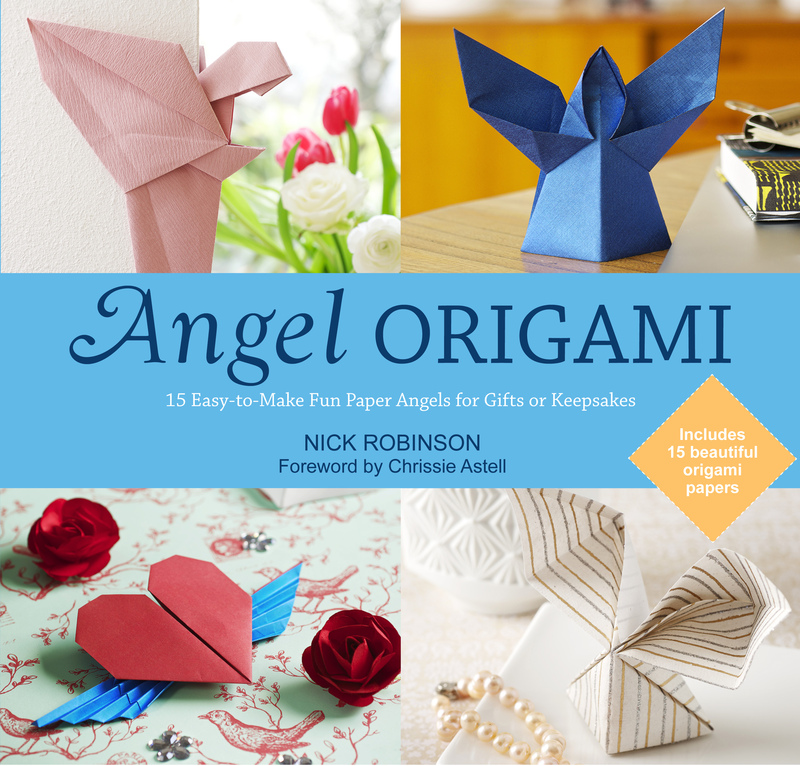 Nick Robinson is a professional origami artist and teacher, and the author of more than 40 books on paper-folding including Origami for Dummies and The World’s Best Origami. He has been a member of the Origami Society for over 25 years and edits their magazine and website.